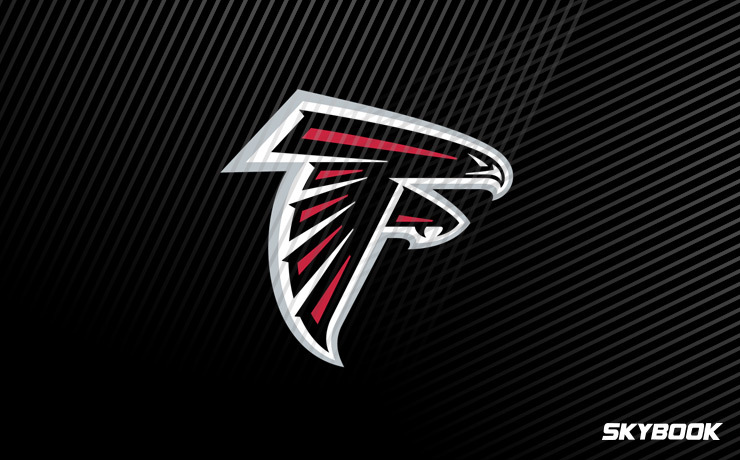 Winning in the final week of the 2017 season and escaping out of the stacked NFC South with a 10-6 record and a wild card berth, the Atlanta Falcons proved they belonged in the postseason by travelling out to Los Angeles and taking care of business, beating the 11-5 Rams convincingly. The Falcons then ran into the buzzsaw out of the East that was the eventual Super Bowl winning Philadelphia Eagles. With the same core of talented players returning for Head Coach Dan Quinn’s fourth season, the Atlanta Falcons betting odds indicate they have a very good chance of returning to the postseason once again in 2018. Throwing for over 4,000 yards in each of his previous seven seasons, Matt Ryan enters his eleventh season as one of the games’ best passers. Ryan cemented his position as a superstar quarterback with his 2016 MVP campaign, tossing for over 4,900 yards. He followed that up with a 2017 season which saw his passer rating drop by nearly thirty points. If the Falcons hope to get back to the Super Bowl, Ryan will need to be in MVP form once again. Ryan could not ask for a better #1 target to throw to than Julio Jones. The Falcons wideout has finished in the top-2 in the NFL each of the past three seasons in receiving yards. At just 29-years-old, Jones is entering into his eighth professional season having already amassed over 9,000 career receiving yards. With a 6’3 frame and lightning quick speed, Jones is an impossible cover for the average NFL corner who stands at just 5’11. Any good passing attack needs a complementary ground game to keep the defense honest. Devonta Freeman has been a steady, consistent option over his four-year career for Dan Quinn, surpassing 1,000 yards twice. Freeman’s numbers were a down a bit last season as he rushed for only 865 yards. With both Ryan and Freeman taking a step back in 2017, it is amazing that the Falcons still managed a 10-win season.